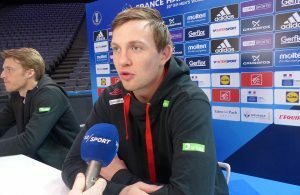 Home / News / Germany / Christian Zeitz “erased” from THW Kiel history! 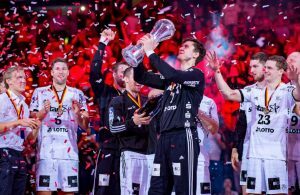 Christian Zeitz “erased” from THW Kiel history! 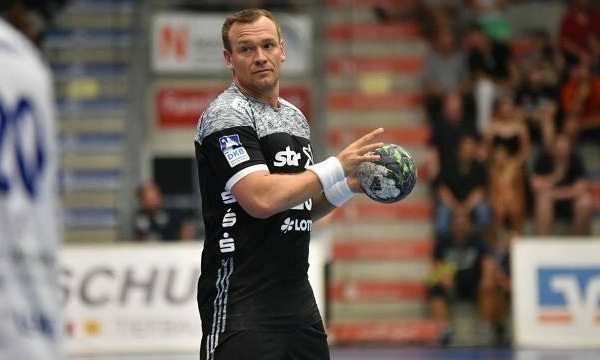 The German most succesful handball team – THW Kiel decided to punish his ex-member Christian Zeitz by taking his t-shirt and photo from the roof of Sparkassen Arena, where are the place for the club’s legends. Two sides parted ways by mutual agreement after the Court procedure, when club had to pay 75.000 EUR to legendary right back of “Zebras” who spent more than decade in the club from the German North. However, in club weren’t happy with Zeitz’s behaviour, so decision was to cut him off legendary names like Ahlm, Wislander, Lovgren, Omeyer and some others who have special place among the fans. THW Kiel: Christian Zeitz suspended!